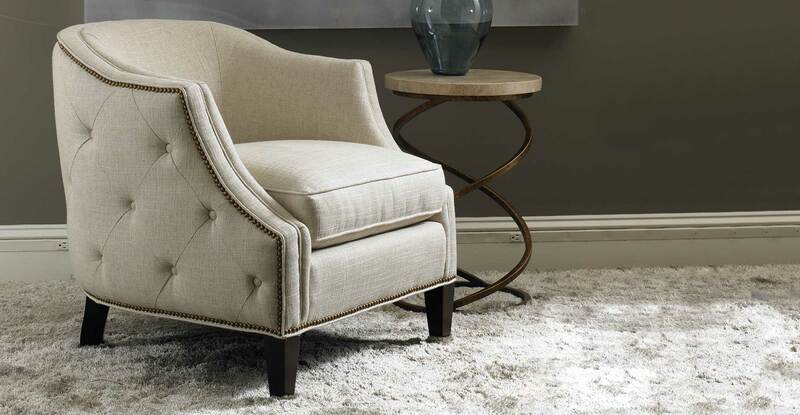 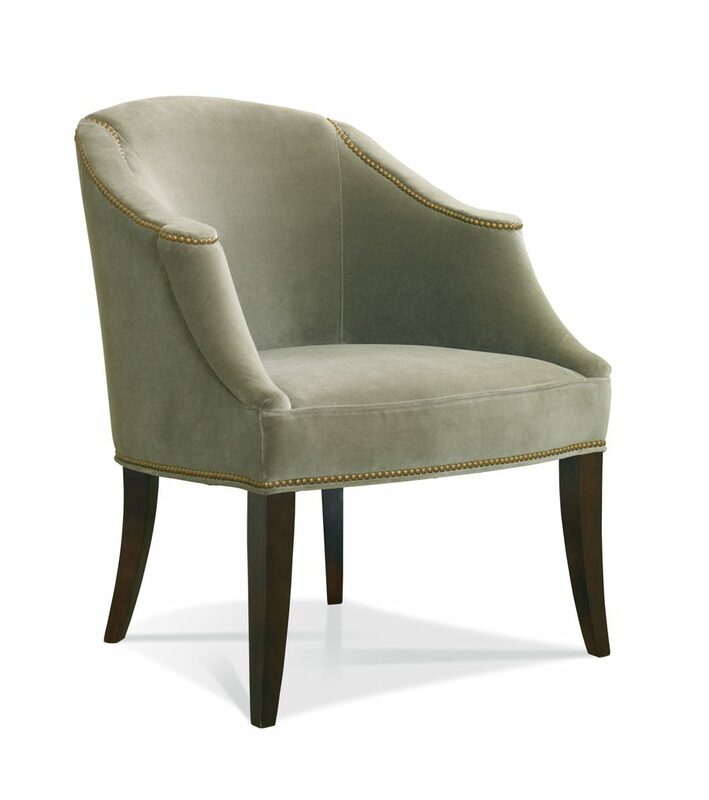 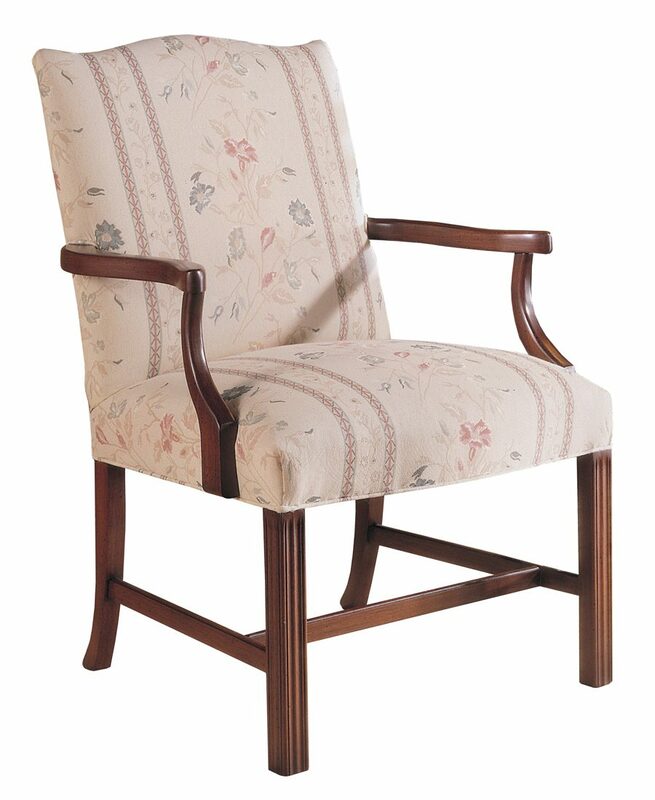 Sherrill Accent Chairs are perfect for any room or setting in your home. 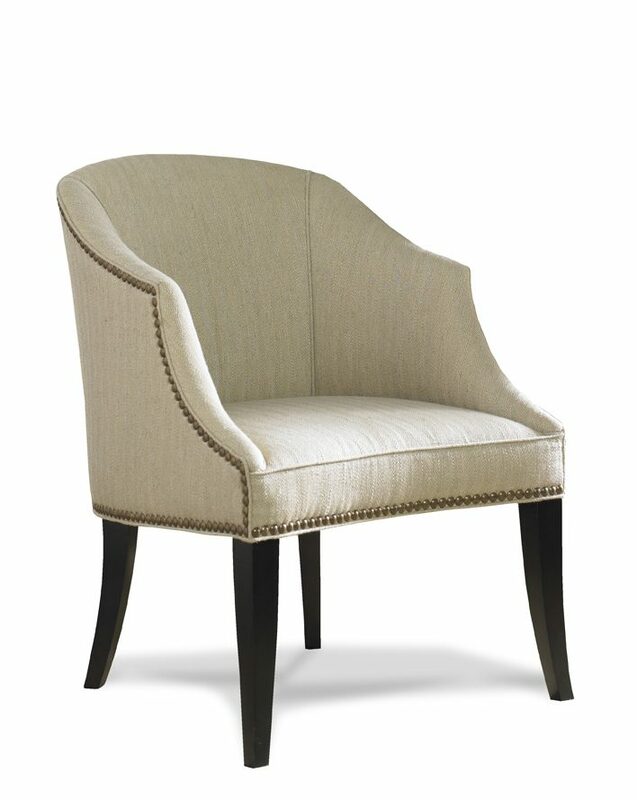 Hand-crafted in our North Carolina workroom, each piece is designed and crafted to last generations. 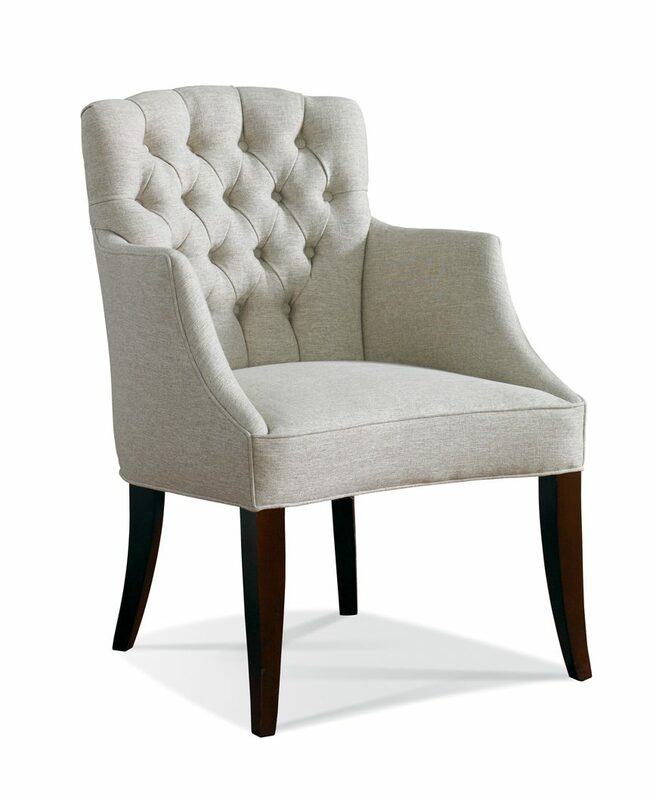 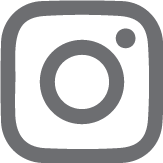 9 Products found for "Accent Chair"